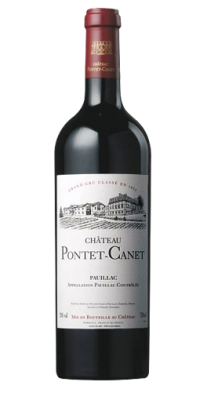 Tasted at the Pontet-Canet vertical in London, the 2005 Château Pontet-Canet has long been one of the stars of the vintage and this might well be the best of over a dozen showings of this wine. However, do not expect ostentation on the nose. This is 2005 and like many wines of this vintage, even with considerable decanting, it remained broody and introspective on the nose, as if it is checking you out and seeing if you are worthy. Once you have been accepted, then it swings the doors open to reveal gorgeous scents of blackberry, briary and cassis fruit, perhaps a little more sous-bois than I have noticed compared to previous bottles. The palate is medium-bodied, but dense and structured—certainly a more masculine Pontet-Canet built for long-term ageing. Yet it retains marvelous freshness and vitality all the way through to the pencil-lead, quite saline finish. 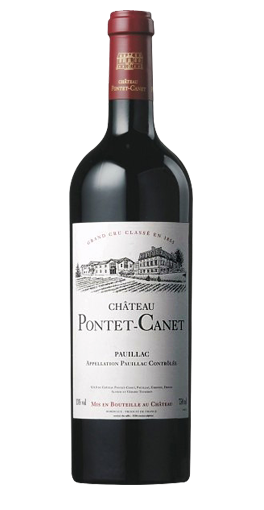 I suspect that the 2009 Pontet-Canet is more approachable than the 2005, so heeding Robert Parker's sage advice, afford this up to ten years in your cellar and then reap the rewards of patience. Tasted February 2016.